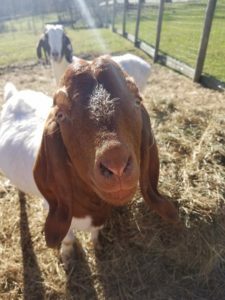 Our farm is nestled in the hills of southwestern Pennsylvania, were we raise Boer goats for for meat production as well as club animals for 4H and FFA member. We also product hay, timber and pork on our farm. I also enjoy working in my Wood and Machine shop. Check out "das Geschäft" for updated projects that I hope to blog.